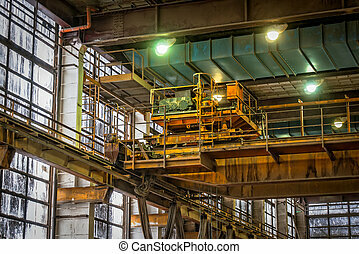 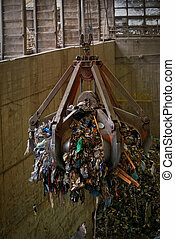 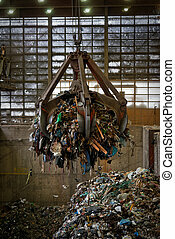 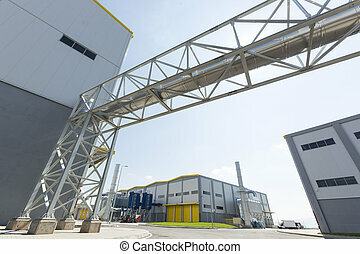 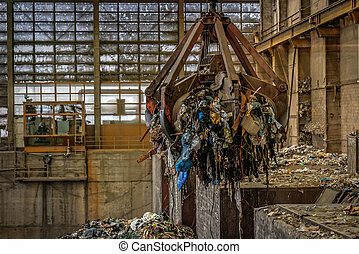 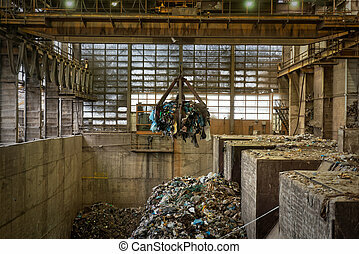 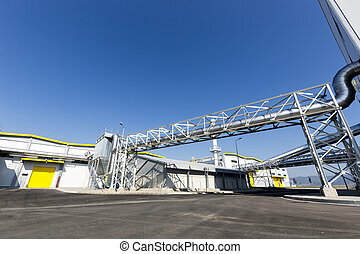 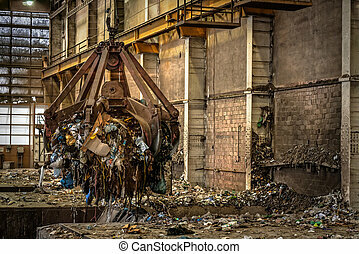 Crane waste plant. 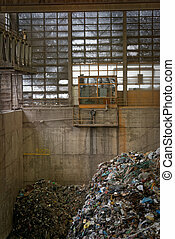 Crane in new modern biomass waste plant. 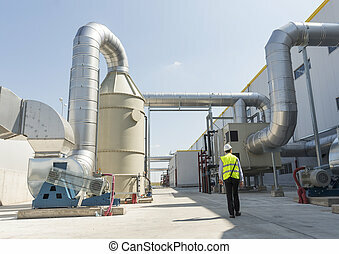 as an energy source, biomass is used directly via combustion to produce heat and indirectly after converting it to various forms of biofuel. 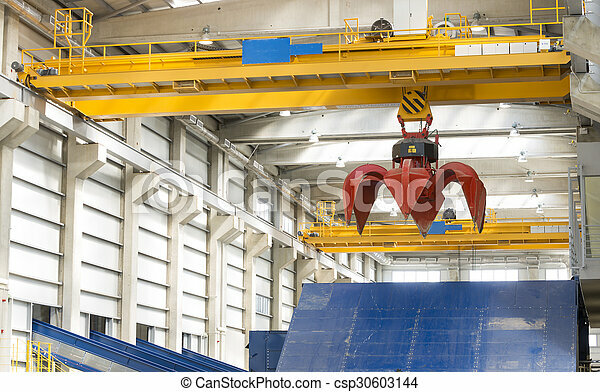 Crane in new modern biomass waste plant. 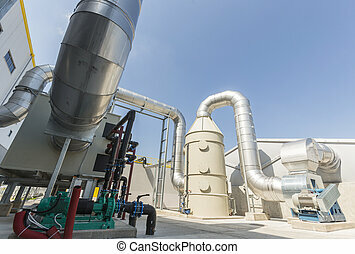 As an energy source, biomass is used directly via combustion to produce heat and indirectly after converting it to various forms of biofuel. 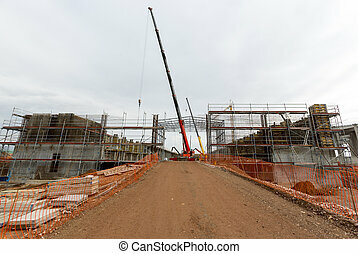 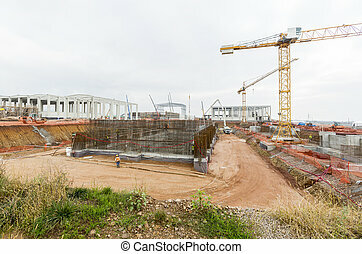 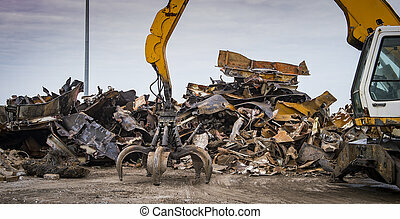 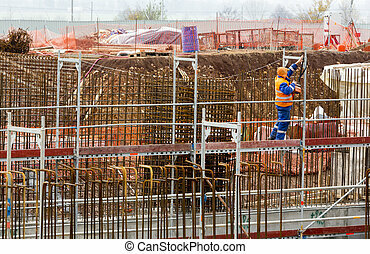 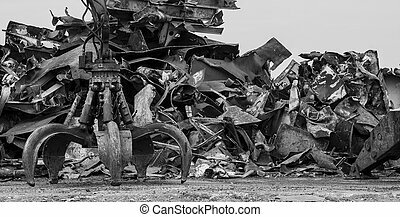 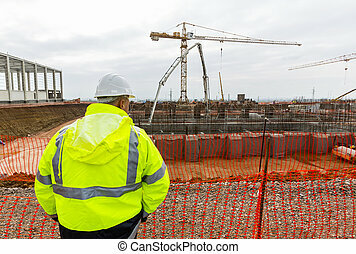 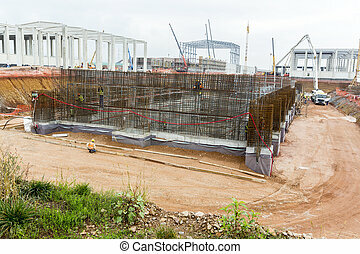 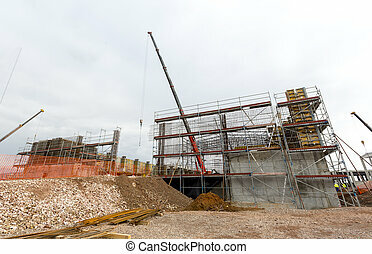 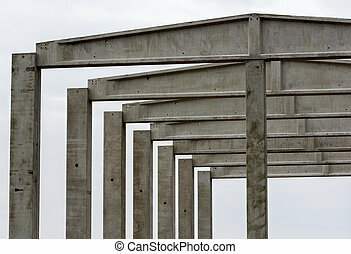 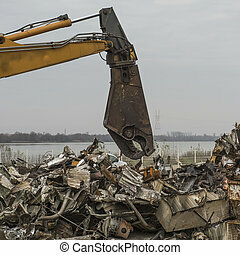 Constructing a new waste plant. 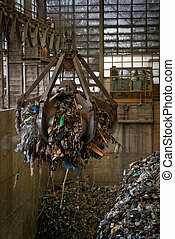 Organic waste plant. 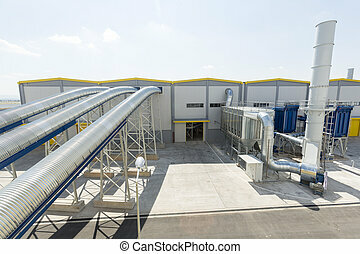 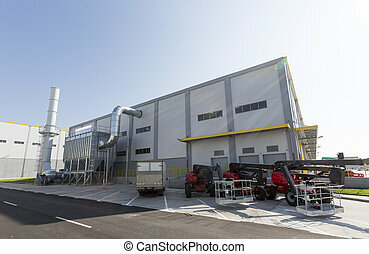 New modern industrial waste plant from the outside. 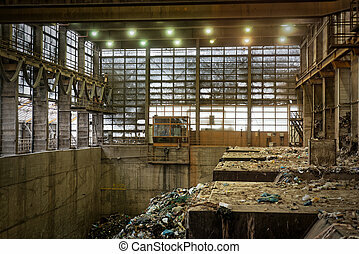 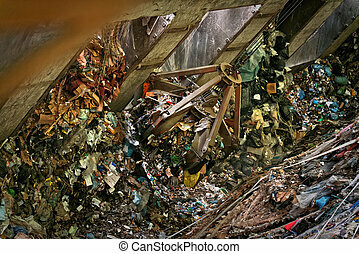 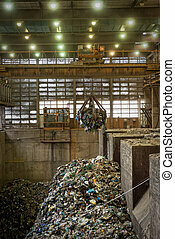 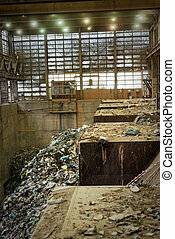 Waste-to-energy plant. 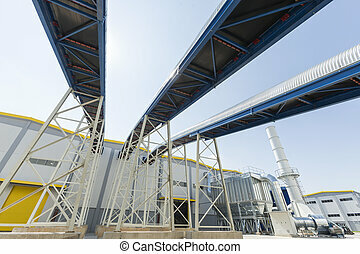 Produces electricity and heat directly through combustion. 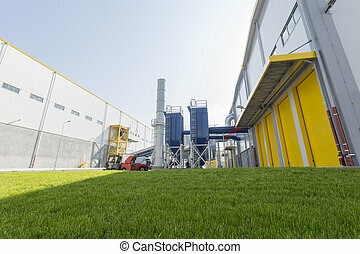 Produces a combustible fuel commodity, such as methane, methanol, ethanol and synthetic fuels.